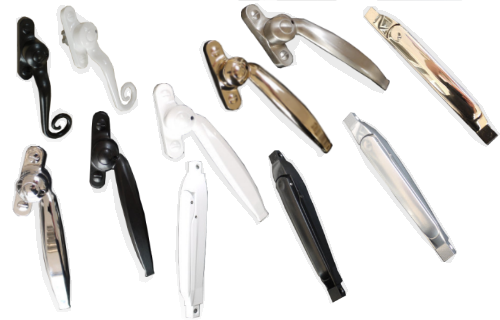 Durations patented Chelton® Monkey Tail Handles have been designed to replicate old Monkey Tail handles. 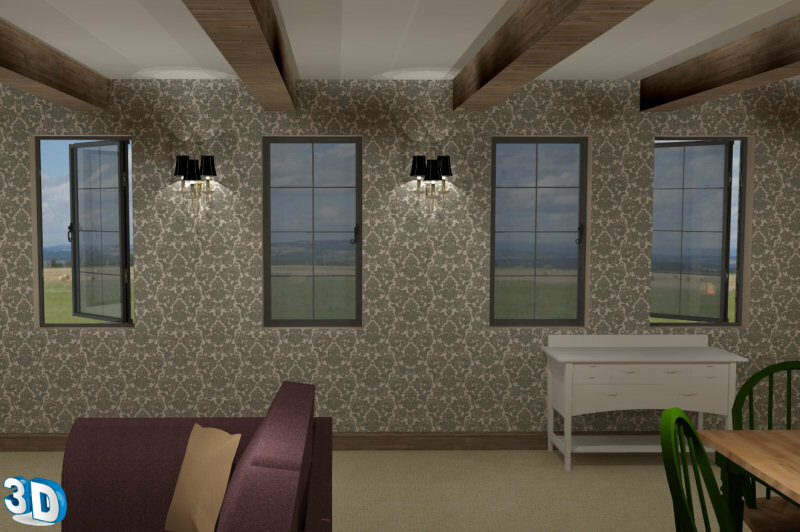 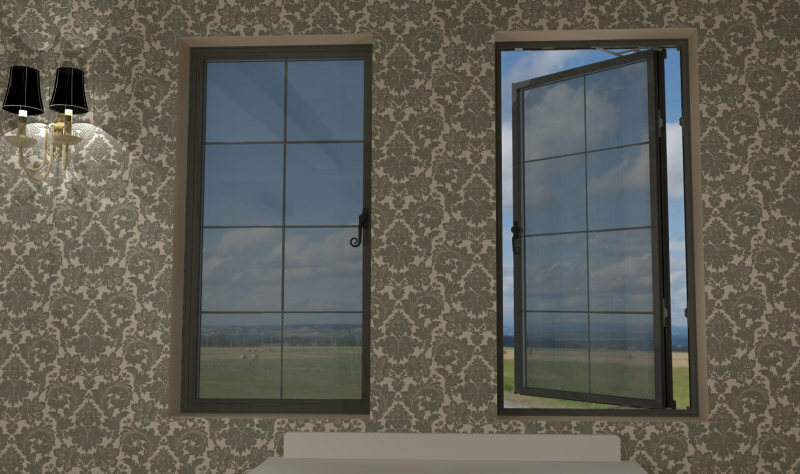 A Classic design that will give your windows an olde worlde charm. 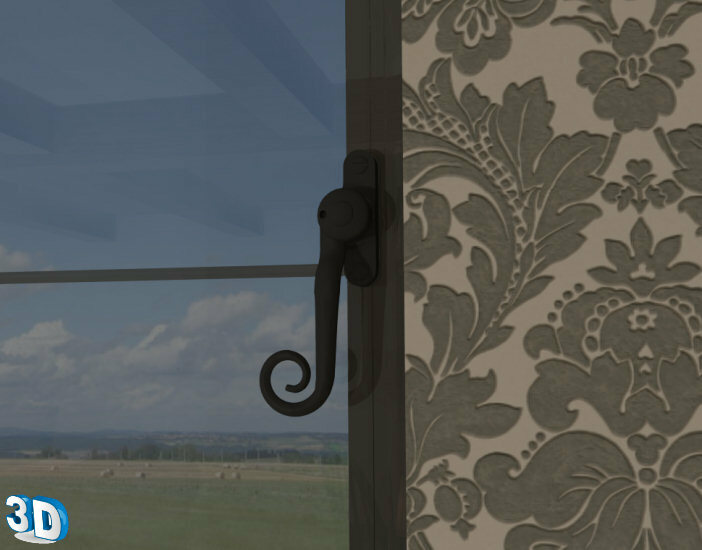 Designed to look like traditional Window Handles. 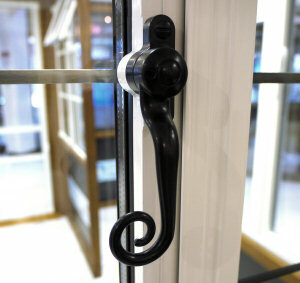 Classic period design - to emulate old ironmongery handles. 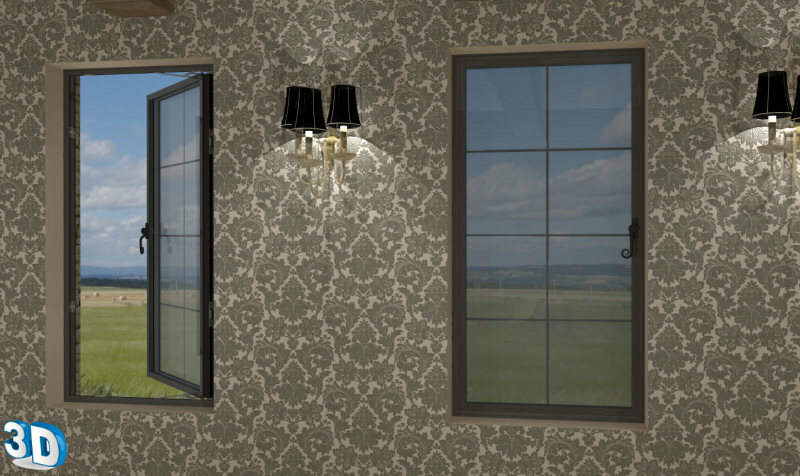 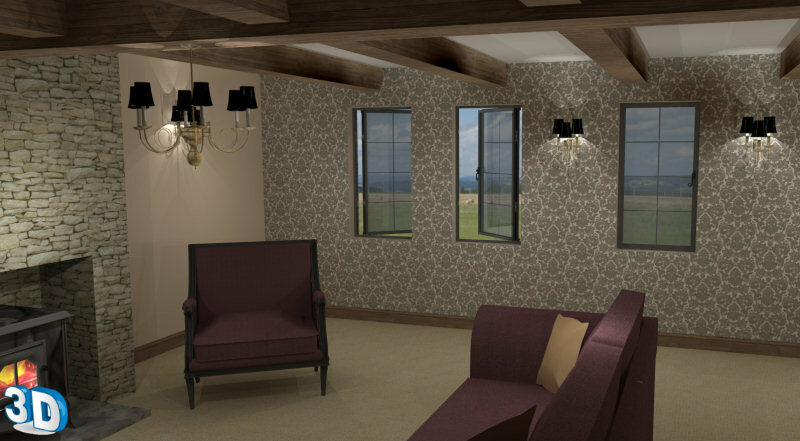 Make a feature of your window, bringing your home olde worlde charm.